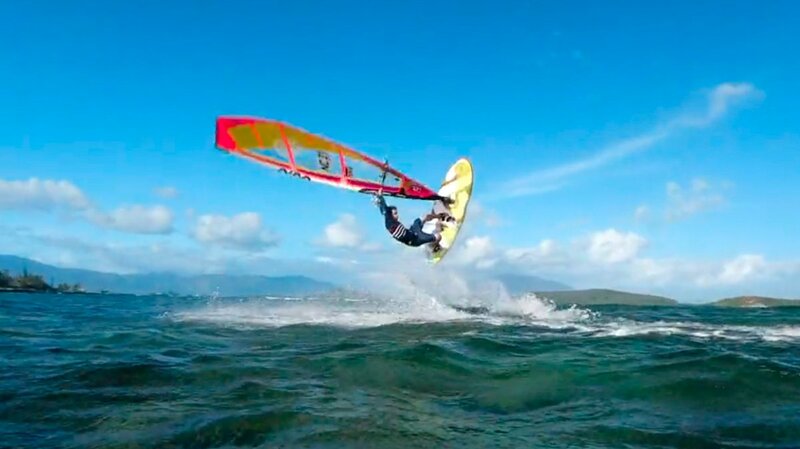 Kai Katchadourian (48) is a world class windsurfer. He has been living and loving this sport for more than three decades. If he doesn’t ride in big waves, he rides in smaller waves or spends time on the snowboard together with his older son on a little hill next to his home in Finland. And let’s not forget he is team captain of Simmer Style, live stream commentator and and amazing drummer. We caught up with a very interesting character in windsurfing, who not only talked us through the past Aloha Classic events in Maui but also performed great on the water. Continentseven: Hi Kai, how was your winter so far? Did you ride some perfect waves? Kai Katchadourian: It’s been a winter to remember since the Aloha Classic concluded this past November. Later that month, we rode some enormous waves at Jaws on that historical day when the WSL cancelled the contest, which has been well documented, and a few other days as well. Then the trade winds stayed around until early January and we were just sailing dreamy uncrowded Hookipa for days on end, just postcard type of conditions which was a pleasure to take full advantage of. I had my whole family on Maui with me those last few weeks, until we left Maui back to Finland, which really worked out because Maui went into a deep hibernation, and the Atlantic fired up just like I had anticipated. 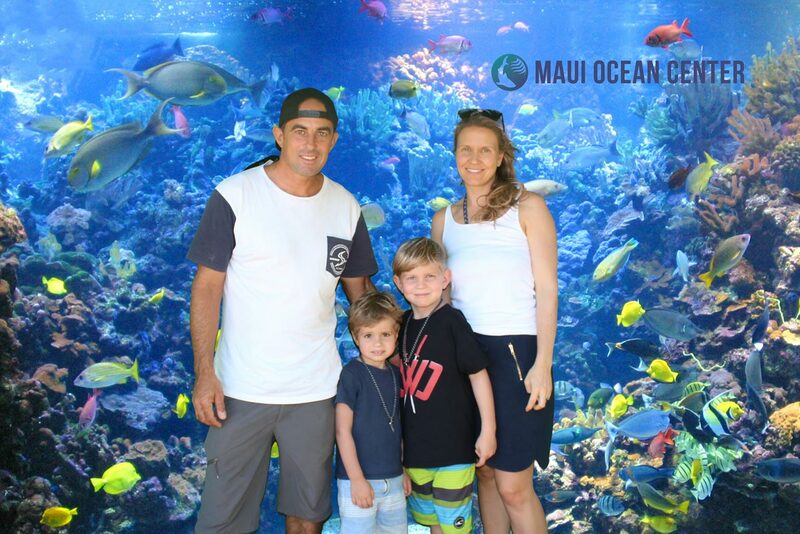 Continentseven: What was your personal highlight so far, Maui- Peahi or your last trip to Cape Verde? Kai: That is a difficult question, thanks for asking! Have not been able to calm down from either sessions. After Jaws was having a very tough time sleeping at night. The effects of that session are going to be with me for the rest of my life, like it or not. Close my eyes and those moving mountains just come back to me as they stand there in the open ocean, hissing with the impending impact about to detonate on that deep water reef. Even though it was not the biggest Peahi ever sailed, it was certainly one of the top 3 biggest days on record and the situation of it happening despite the WSL contest being in town did add an element to the session, we knew everyone was watching. At the launching site getting ready with Camille, Makua Rothman, North Shore Legend and competitor in the contest, gave us a huge boost of confidence…..”Yeah boys !!! Go get em’ Been a long time since anyone Windsurfed Jaws for real” That was the moment right there. We were locked in and we most certainly achieved what we set out to do, which was go and hunt down a few moving skyscrapers and came home safe. Ali Baba in Cape Verde afterwards was more of a blank state of disbelief. No way to entirely describe the feeling of riding a well over mast high wave for a minute over the distance of a kilometer. Made three waves from behind the Tree Section all the way to car park, with many witnesses, including Victor Fernandez. He just walked up to me laughing. You could tell he had just ridden some of the best waves of his life also. The waves were smoother than an empty swimming pool. They were amazingly fast, with occasionally scary sections which made you think you would never make it and then you did as long as you had the afterburners lit. It comes down to this, Jaws may have been more memorable for the reasons stated, but Ali Baba might have been more enjoyable. 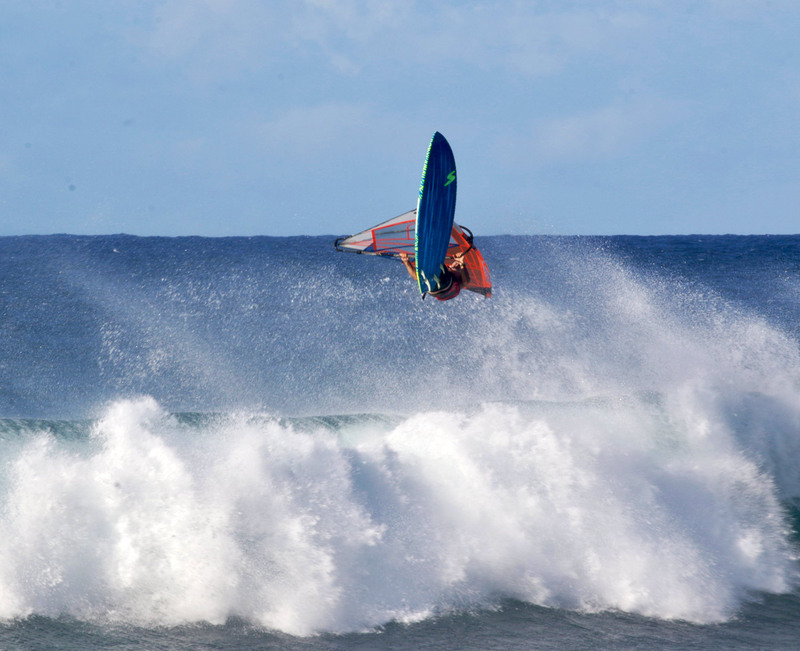 Continentseven: Can you remember your best sessions in Maui or Sal? 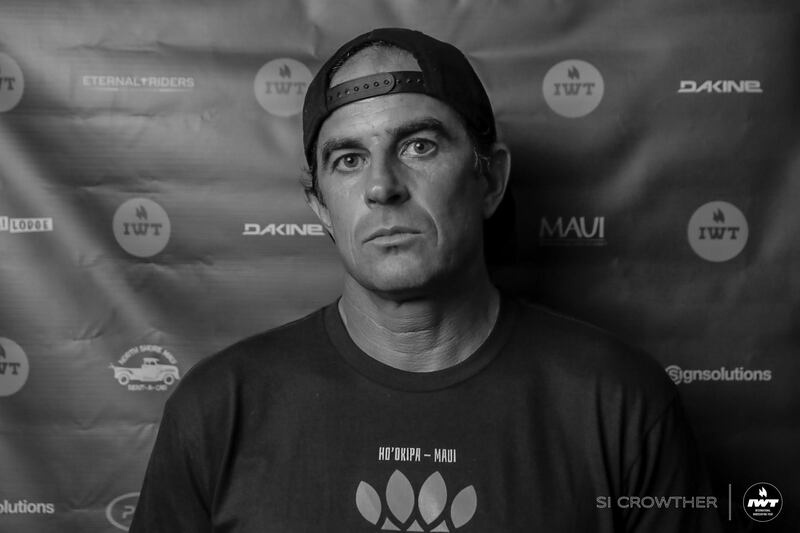 Kai: After 32 years coming to Maui, there have been some banner seasons and sessions to say the least. First sailed at Peahi / Jaws in 1993, and the best was the El Nino Winter of 15′-16′. Cabo Verde, first time there was 1996, and the best swell among many highlights was the massive 4.2 @19 second February 2013 swell that had Ali Baba going double mast plus, and all the way through. Continentseven: How many times did you ride Peahi with the windsurfing gear? Kai:I had three separate sessions in one two month period. That is very solid considering that sometimes it’s 2-4 years between legitimate days with enough swell and wind. Continentseven: How many times did you travel to Sal? Kai: I have been to Cabo Verde 17 times in 23 years. First trip was in early 1996. My first look at Ponta Preta, with 6-8 foot perfect grinding barrels funneling down the point, was a moment of clarity. It confirmed a lot of my wildest dreams about the region were true, and then some. 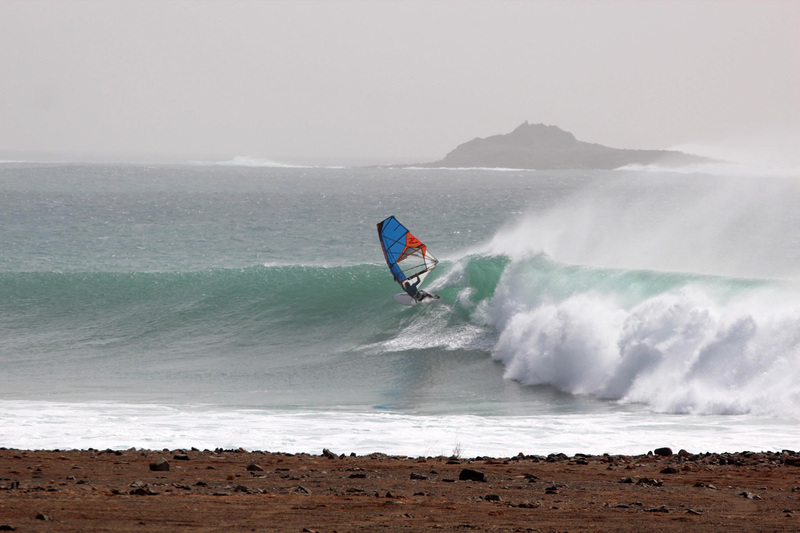 Cabo Verde, hands down, is one of the best locations for wave sailing in terms of quality. One might not always be able to say the same for quantity, as far as the consistency of NW swell in the NE windy months….it can be hit and miss, but there are several islands in the chain and just like Hawaii certain patterns set up that will favor certain set ups. Cabo Verde also gets South Swell. Josh Angulo, once he moved there was able to train for the World Cup on some of the beach break areas. Meanwhile, just around the corner, 5 minutes away, you have point breaks going off down the line side offshore. Cabo Verde are an amazing group of islands and for sure one of the best windsurfing destinations when it’s on. There is for sure much more to discover. Continentseven: What does it need to ride waves in Peahi or Sal, when it’s getting big? 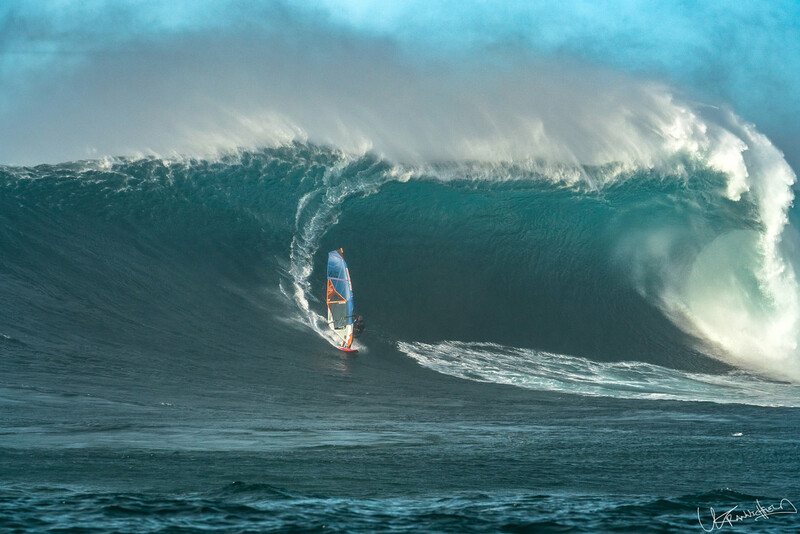 Kai:Riding Giant Peahi is a game of cat and mouse on the scale of life and death. You have to be aware of where you are and what you want to do. If you are out there to just blend in and maybe catch a smaller wave, you don’t belong out there. You need to have the mindset of hunting for the sets, and being in command of extreme apparent wind, unlike any level of apparent wind that one feels except maybe Ali Baba. They are different, but also strikingly similar in some aspects. When you catch a bomb at Jaws, you fight to get in and once you are in you have to compose your stance, take a very good line off the bottom with projection and keeping your speed intact. It’s over fairly quickly, and that is a good thing, because at least for me when kicking out, the knees are shaking a little and your whole being just absorbed the energy of a 20 foot plus Hawaiian wave moving through you. Ali Baba, on those ones from behind the Tree, just raw anticipation and drawing the line that takes you home. Trust all of that time spent calculating swell direction and believe the math. That wave is going to go all the way to the car park, and you need to be on a high line and turn only when the wave kind of slows down enough to let you turn. Its about six separate sections. True size Ali Baba requires a set up that can handle the speed and apparent wind which is constant and an easy source of forearm cramp. You use your board to climb and weave thru the sections. The sail is just the instrument that got you the wave from deep, you are riding your board primarily. That last section is really critical, its breaking super shallow and barreling – you feel like you should kick out but you want to make it all the way. Continentseven: You are 48 years-old, you have family, a wife, two kids, you are professional drummer and a great sports commentator. Will there be the day x you will say I am too old for all these risky rides or do you feel you will ride this huge waves for many more years? Kai: Hoping the commentary career can become an actual job as my involvement with the IWT is promising. We will see what is possible, although not in the stage of my life where it’s a good plan to just go out there and do it for free either. Commentary as we all know comes very naturally to me so its a hopeful time we shall see how that goes. The best part about this stage is favoring quality over quantity. Having surpassed my wildest competitive dreams long ago with my PWA 7th Wave Ranking in 2000….right then quickly understood that its not about trying to be the best – its about being in the best conditions. Sure its great to make big moves with your friends watching, or hit killer results in contests, but its even better to catch a sick one and let the wave do the talking no matter where it is. Music is most certainly beginning to factor in also as it always has. There is a lot of unfinished business in my drumming career and being closely involved with a great company like Rocket Shells is also something that we are just beginning to see the fruits from. But the big moment of the cycle just began. Our boys are 4 and 7. Kian and Owen have both had a front row seat to the action and now its game on, Kian is ripping on the snow, and stood up on his first wave 4 months ago. He windsurfed solo last summer. Owen can almost swim at age 4. These two guys are hopefully going to push me to sail and surf as long as possible. “Daddy, take me to Jaws ?” That is a different story entirely. And it’s one step at a time. The journey is the reward just like it has been all along. Continentseven: You are the team captain of Simmer Style and you for sure have a lot of sails, masts, boards in your garage. What’s the equipment you always bring to the wave spots and what’s your favorite combo? Kai: Since 15 years old in 1986, been very proud to carve the S for Simmer Style, one of the top brands in the sport. No board bags !!! My current strategy is to have boards, masts, booms and surfboards waiting for me in Cabo Verde, Maui, Finland and California. Sails are the only equipment needed to travel with is the plan there. It has been working because between these different environments are different requirements. 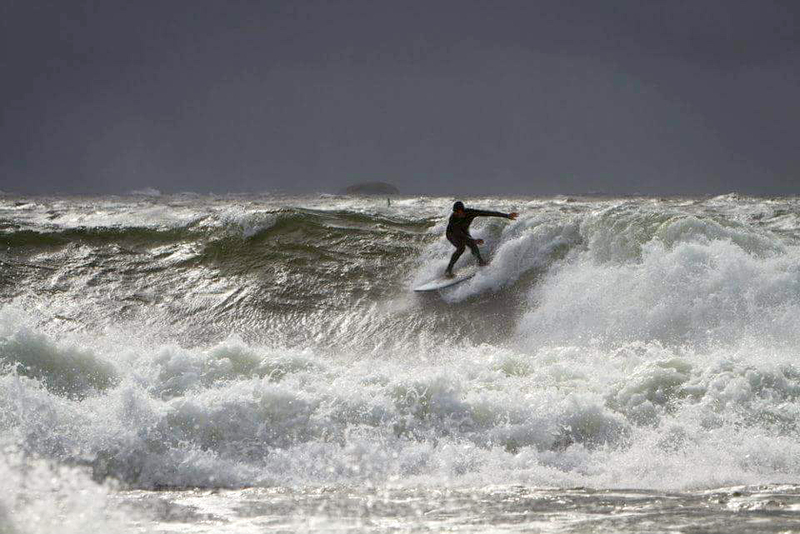 Finland you need to have a 126-136 Freeride board, Foil compatible, and then a float worthy wave board with some range. Monster and Helix are the choice there. California it’s about effective rocker for Davenport and Waddell, with some upside in the jumping department. Quantum and Cortex for that arena. Maui and Cabo Verde, you have a down the line machine like the new Flywave G4, which must be mentioned has totally redefined the level of capability a wave board can have. Right now, just loving the new Flywave G4 and Blacktip combo. Continentseven: When watching you on the livestream in Ho’okipa your riding has so much control. Do you have any tips for wave riding? Kai: Ho’okipa is a place you need to bring to your side. What my approach is: pretend its perfect Cabo Verde! Seriously. Ho’okipa is a reef break that offers a target rich environment for the opportunist rider that does not hesitate. No doubt about it, Cabo Verde has helped my Ho’okipa riding. Reading the lines, linking the turns and remembering to ride the wave in the manner in which the wave is asking to be ridden, not much more complicated than that, especially at my age. Now we generally count 2 waves in the heats and it has entirely focused on the boards that snap and drive the pocket, which is a good thing. When remembering old contests, 3 waves 2 jumps, people were using rocket fast boards that could run the lineup and jump, but were just not that tight on the wave. The 2007 Cabo Verde event with Kauli and the twin fin was a very historical and game changing moment obviously. Sometimes, different is better. Continentseven: You are living in Finland close to Helsinki. Do you sometimes ride waves there? Kai: In it’s own way, Finland can get super epic for sure. On our summer home out in the Archipelago, an hour outside of Helsinki is where I learned to windsurf. We are on a group of islands and get wind from every direction. Our place faces due south and it’s open water to Estonia. The best wind direction is a classic SW. When this happens we do indeed get waves for both surfing and wave sailing, slabs of all kinds and isolated jumping and riding spots. It is simply amazing to think that at the same time Ho’okipa is completely flat in the summer, there I am in the Gulf of Finland mixing it up in the miracles that wind swell can produce. Some of the local surfers have taken me elsewhere on different wind combinations to some absolutely crazy surf spots. It’s really amazing to consider what happens sometimes. 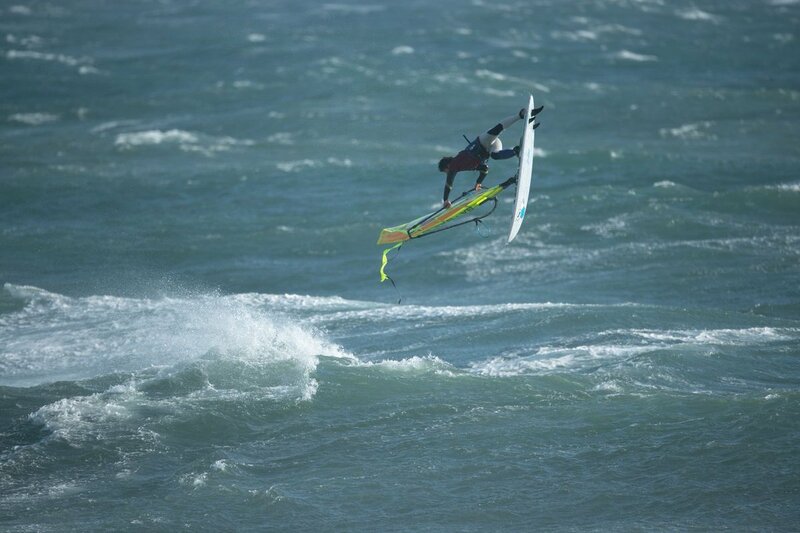 Continentseven: You are not only a great windsurfer. You are a great drummer, too! You won the Battle of the Hands competition back in the days! Kai: I’ve been playing drums all my life practically. My association with Rocket Shells carbon drums had me at the huge NAMM trade show every January in LA. It’s a massive trade show for the entire music industry. They hold a “Worlds Fastest Drummer” competition where they measure your drum roll for 60 seconds. I won that competition with 907 hits in 60 seconds to take the title!! You’ll regularly find me in the mosh pit. 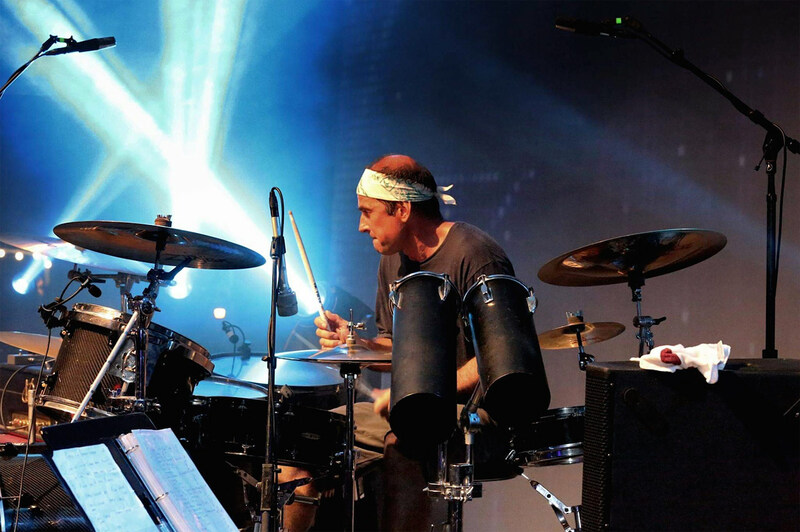 I have been many bands over the years, currently working in many directions – not just speed drumming – although that is what I like the most. Way back in 1993 our band “Anesthesia” on Maui, we opened up for Metallica on Oahu in front of 10,000 people. It was insane. I was 22 years-old. Continentseven: There are so many top riders, including you, in waves. Who are your favorites to watch? And who are your best buddies in the water? Kai: Huge compliment given the level today thank you. Just in it to do my thing, keep it smooth, and go big when the moment feels right. Nothing to prove whatsoever for me. It is about perfecting the art of speed power and flow. We all have a part in the development, and things move forward or stay the same depending on ones comfort level. Ho’okipa will find you in the mix of several top notch riders with a LOT to prove EVERY DAY. Ho’okipa and Pozo, the levels are going thru the roof all the time, it’s just a thrill to be on the water with these talented riders. I’ll ride with Josh Angulo at Ponta Preta, any day.. ..same with Tomas Traversa and KP. Huge appreciation for the Pozo Air force, Philip Köster, Pons Casanovas, Victor Fernandez and of course Marc Pare, who is quickly becoming my #1 favorite sailor these days. At Ho’okipa aside from my Simmer team mates, Marcilio Browne, Levi Siver, Morgan Noireaux, Antoine Martin, Graham Ezzy, to name a very few, inspire me to no end, Jaeger Stone, Boujmaa Guilloul, it is a long list indeed. When it all comes down to it, over the years, most of the truly epic sessions on Maui and Cabo Verde have been Josh Angulo and I trading off waves with huge smiles and lifetime memories. Would really like to see brother Mark at Ponta Preta. Now that session would require a lot of gear right there!! One can just imagine Mark Angulo at Ponta Preta, and also my friend from Kauai Paul Bryan. He would lacerate that place. 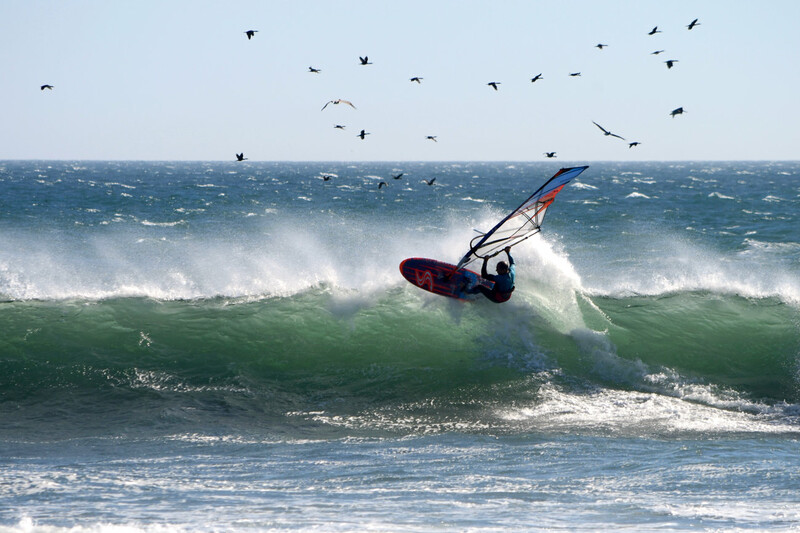 Continentseven: What are your next windsurfing trips? Kai: Iceland was amazing 6 years ago. I would like to go back there soon. More exploration of Cabo Verde’s other islands as well. But my main focus is what is going on above me when I am in Finland. Soon it will be time to go to the North. That will be my next Saga. Continentseven: Any other hot news? Continentseven: Thanks a lot for the interview Kai and good luck for your 2019 search of big waves!! 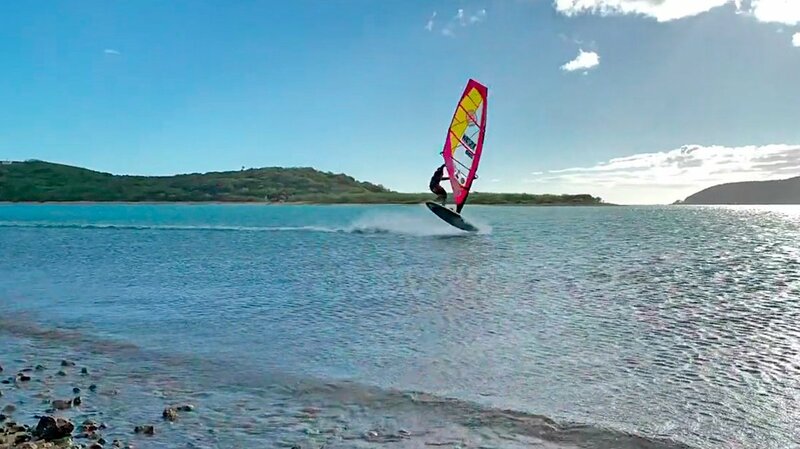 Antoine Albert enjoys the freestyle conditions at his home spots in #newcaledonia.